Fire Control Systems has licensed and certified technicians capable of handling all of your Fire Alarm and Clean Agent system needs. The comprehensive services we offer include installation, inspection, maintenance and service as well as 24/7 UL listed Central Station Monitoring. Our designers, technicians, and installers are NICET certified in Fire Protection Engineering Technologies and/or Factory trained for the equipment we provide. The two most influential factors in the sustainability and life of your system is a quality installation and thorough regular maintenance. Fire Control Systems is committed to providing both. Owners should also understand that NFPA 72 requires the prompt correction of all system defects and malfunctions found. And if the owner uses a third-party testing and maintenance firm and that firm does not correct a defect or malfunction at the conclusion of its inspection, testing, or maintenance, the firm must inform the system owner or the owner’s designated representative of the impairment in writing within 24 hours. 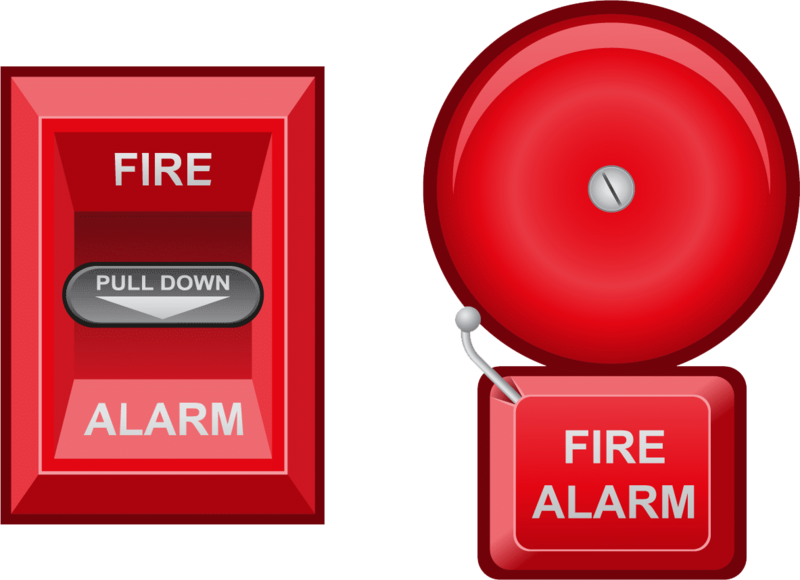 Fire alarm systems typically monitor the operational status of other important fire protection systems, such as automatic sprinkler systems. 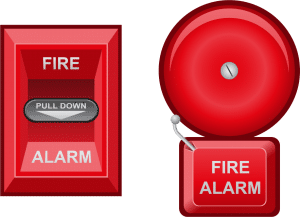 If the owner chooses not to maintain the fire alarm system, then two important fire protection systems that provide life safety might become adversely affected. Experts define “mission effectiveness” as the measure of the degree of certainty that the system will achieve its intended objective. Four factors affect mission effectiveness: design, equipment, installation, and maintenance. Based on quantitative assessments and a basic understanding of reliability principles, installation and maintenance represent the two factors that have the most impact on mission effectiveness. If, for example, the design, equipment, and installation all achieve a reliability factor of 0.98, but the owner fails to maintain the system, resulting in a maintenance reliability factor of 0.40, the entire system reliability has been reduced to a factor of 0.38. If building owners understood this relationship, they would be far less likely to make a decision to not maintain their fire alarm systems. Clean agent fire extinguishing systems utilize clean agent gaseous chemicals for the protection of certain fire hazards in today’s world. Clean agents are gaseous extinguishing agents that leave no residue behind and do not conduct electricity. Clean agents include both halocarbon and inert gaseous agents. A typical fire hazard fuel array is generally classified according to a well-recognized classification scheme (Class A, B, C, D, or K), and Class C fires are those that involve energized electrical equipment. Normal protection methods attempt to de-energize the electrical equipment to minimize the fire challenge of Class C fires (also referred to as energized electrical equipment fires or energy augmented combustion). However, it may be necessary to provide protection for scenarios where the power cannot be removed and the performance of clean agents on such fires is not completely understood. The optimal design of clean agent fire extinguishing systems for energized electrical equipment depends on: (a) defining the hazard to be protected, and (b) establishing the appropriate design parameters. Defining the hazard depends on the type of electrical equipment, the worst case anticipated level of energy, and the nature of the unwanted fire that might require control. Establishing the appropriate design parameters primarily requires determining the clean agent extinguishing concentrations for each type of clean agent, but additionally considers other factors such as minimizing secondary adverse effects (e.g., minimizing the generation of products of decomposition).